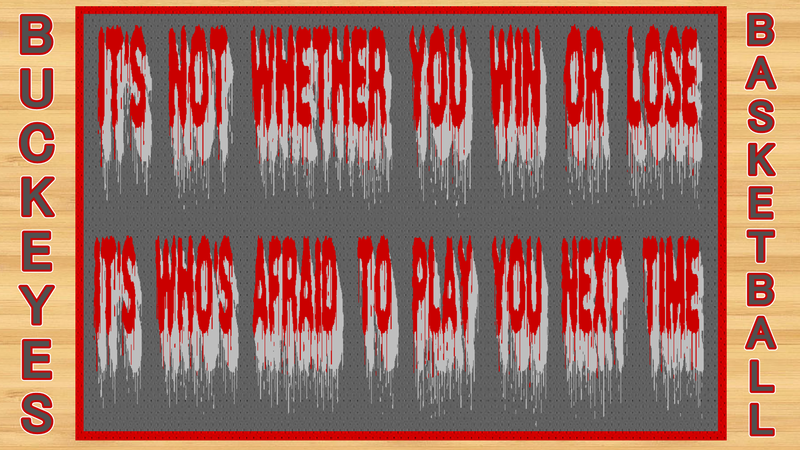 IT'S NOT WHETHER tu WIN o LOOSE. 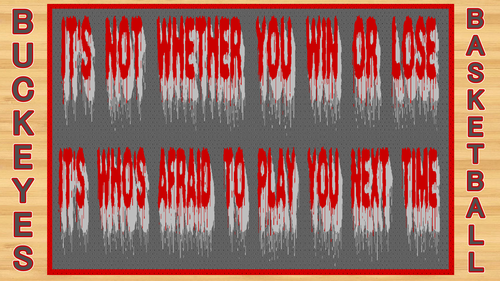 OHIO STATE baloncesto fondo de pantalla IT'S NOT WHETHER tu WIN o LOOSE, IT'S WHO'S AFRAID TO PLAY tu siguiente TIME. HD Wallpaper and background images in the Ohio State universidad baloncesto club tagged: ohio state buckeyes basketball.